Recently Remodeled. 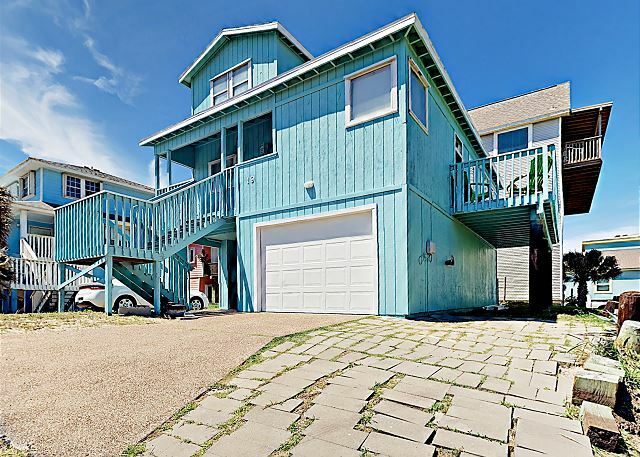 This 2 Story Home is a great place for a Family Vacation. 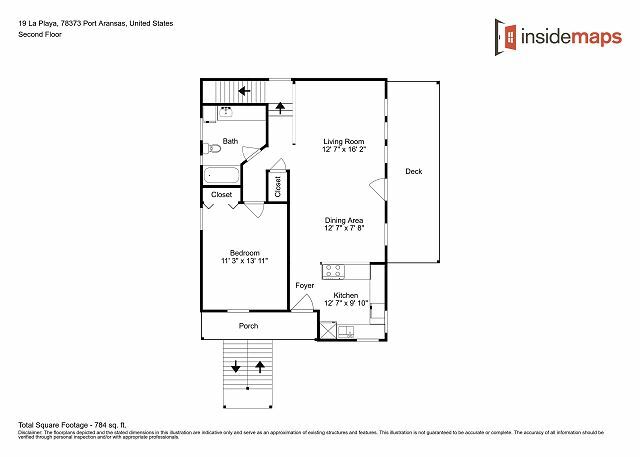 Main floor has Living Room, Dining Room, Kitchen, Master Bedroom (BR1) w/queen & a full bath. 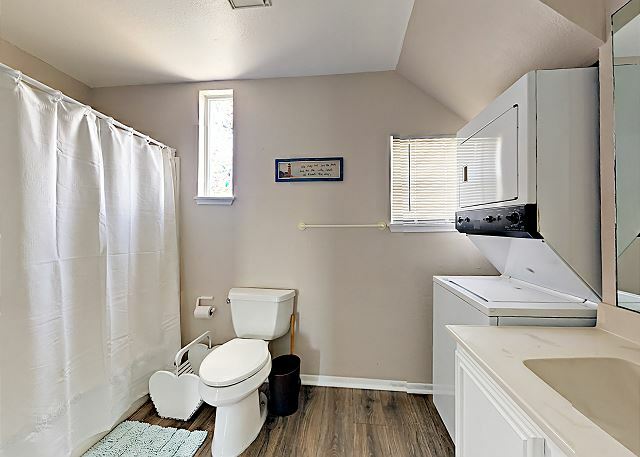 Stackable Washer & Dryer located in Master bathroom. 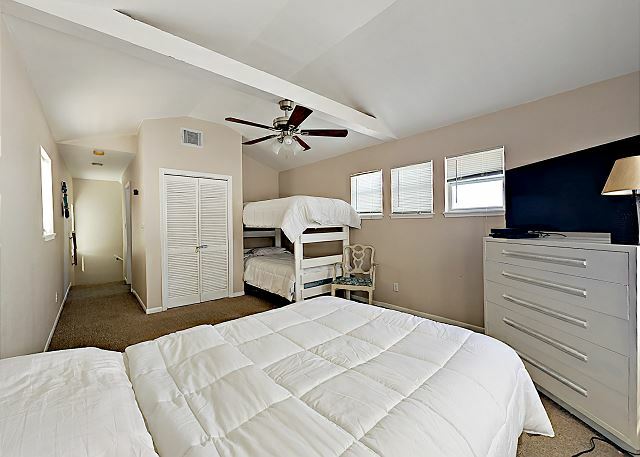 Guest bedroom (BR2), on 3rd floor, has twin bunk beds and a full bed with a full bath. 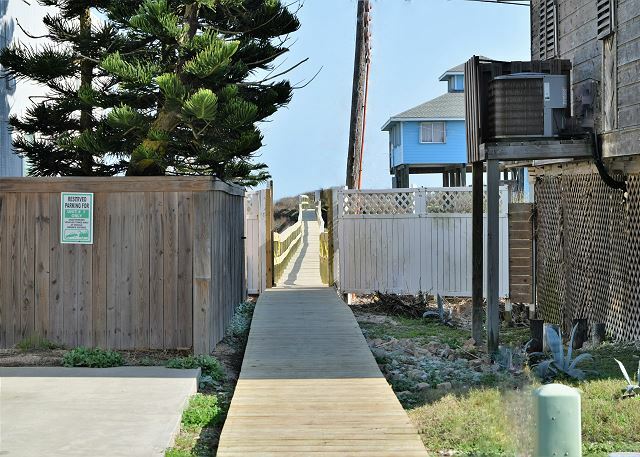 Enjoy the boardwalk to the beach. 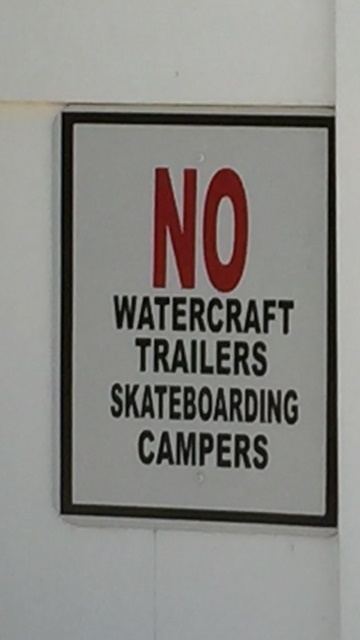 NO BOAT OR TRAILER PARKING. No parking on road. 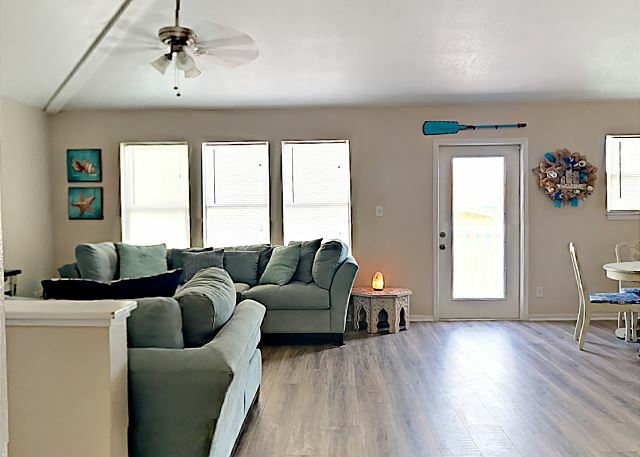 Absolutely beautiful 2BR home only steps away from the beach. Decor is perfect. 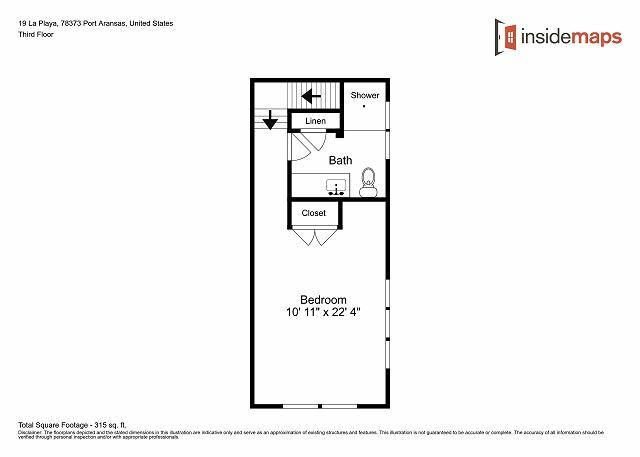 Bedroom upstairs easily fits a small family of four, & includes a private bath. Downstairs the bed in the master bedroom is straight out of an HGTV episode. Coffee pot is old school. So leave your K-cups at home and pack some Folgers. Caution: You'll get so relaxed on the comfy living room sofas, it's easy to forget you're at the beach. Avoid until you're back at night. This house doesn't have electronic I'm keys. So make sure you get to town before 5 or call for arrangements. Stairs and front porch can get slippery in the rain, so be careful! Outdoor space is big enough for the family to relax & there's plenty of parking. Thank you for taking the time to give us a review. We are happy to hear that you had a great stay at this property. We will talk to the owner about upgrading the coffee pot. Please come back and stay with again. House was great - close to beach. If I were to own a vacation rental I would duplicate this house! We are glad that you had a great stay at this property. We hope you will come back again. Thank you for the review. 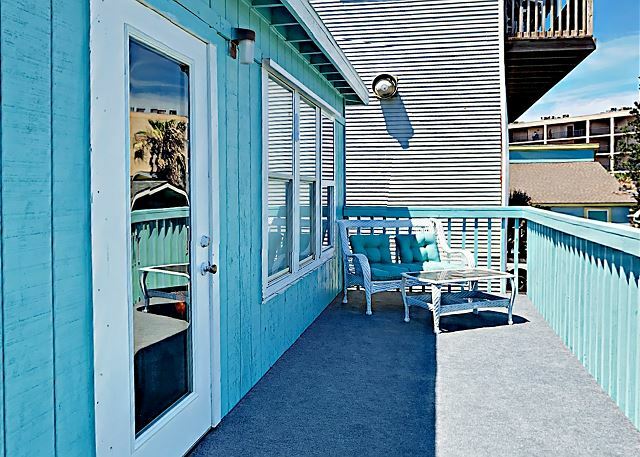 Very nice vacation rental close to boardwalk and beach. 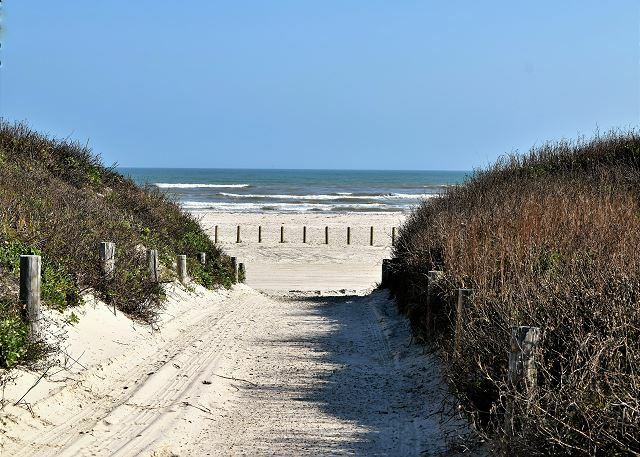 Comfortable stay for 6 and close to town with cart rental at the beach house. We would definitely stay again. Thank you for taking the time to give us a review. We are happy to hear that you enjoyed your stay at this property. We hope to have you again soon! Spent the weekend with my family and in-law. 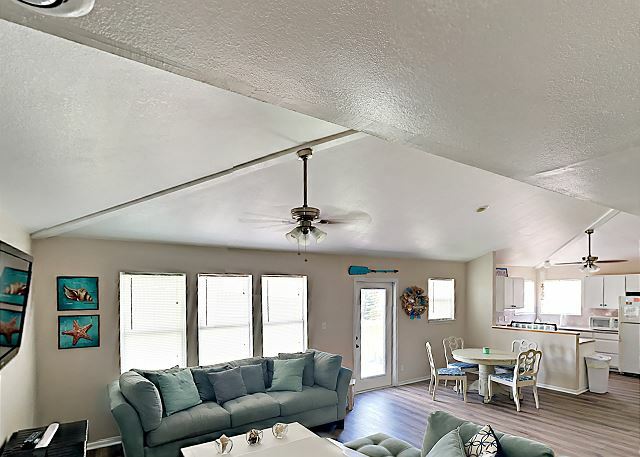 This is a beautiful home just a short walk from the beach or a 2 min drive. kid friendly and plenty of room so no one is step over each other. loved the fact that there is a washer & dryer in the house. Great size porch to enjoy the breeze and sunshine. No noisy neigbhors to deal with below, above or on the side of you. Plenty of parking. Highly recommend this. We will be back soon! Thank you for taking the time to give us a review. We are so happy to hear that you had a great stay with your family. We hope you will stay with us again. 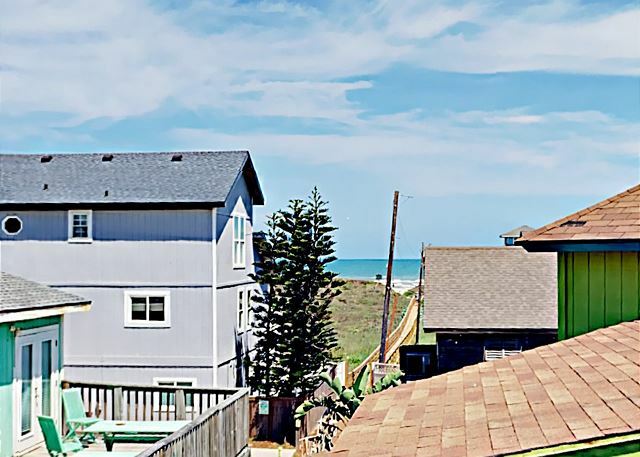 This is a very nice property with a great deck and walking distance to the beach. Thank you for staying with us, come again soon. We were very happy with this house. 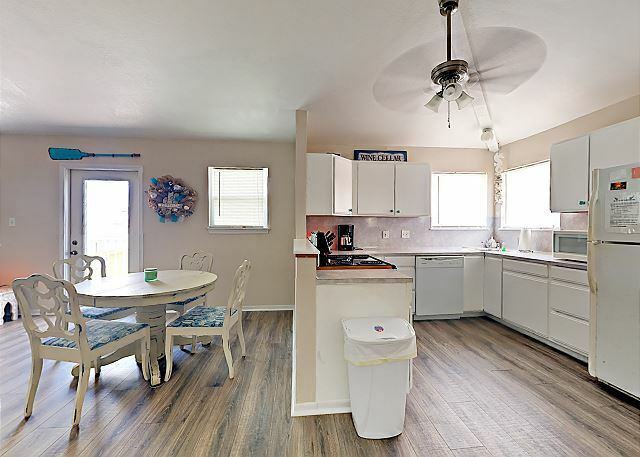 It’s walking distance to the beach, and was very clean and accommodating. The only negative we experienced was a pretty uncomfortable bed, which made it difficult to sleep. I’m also 7 months pregnant, so that didn’t help. We loved the place, however, and would definitely like to stay there again!! Thank you so much for staying with us. Come again soon! The house was great, everything we needed was provided except for a trash receptacle. We ended up using the receptacle from the other house we rented that weekend. Also, the floors were disgusting and there was animal hair everywhere. All over the floors and furniture. Definitely couldn’t wear anything nice if we wanted to sit on the furniture. Thank you for staying with us here at Life In Paradise at 19 La Playa. We were unaware you didn't have a trash receptacle. We would have gladly brought you one. Thank you & have a great day! Great place to stay. The rental company is easy to work with. Short walk to the beach via the boardwalk. Thank you for the review. We are so glad that you enjoyed your stay. Please come back soon! 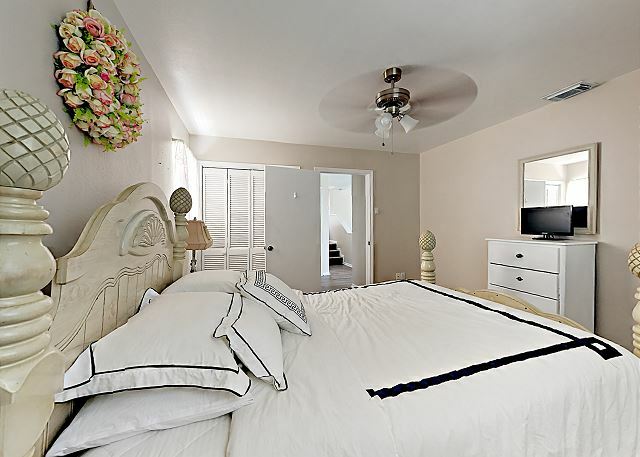 The house was close to the beach and had ample space. The appliances were fairly new and in good working order. Other than that we were not impressed with the condition of the property. The interior was in poor condition with peeling and chipping paintwork throughout. The bathroom and kitchen cupboards are old and in very poor condition, especially the one under the kitchen sink which was dirty and seemed rotton. Some of the dishes and cutlery had food debris on them. 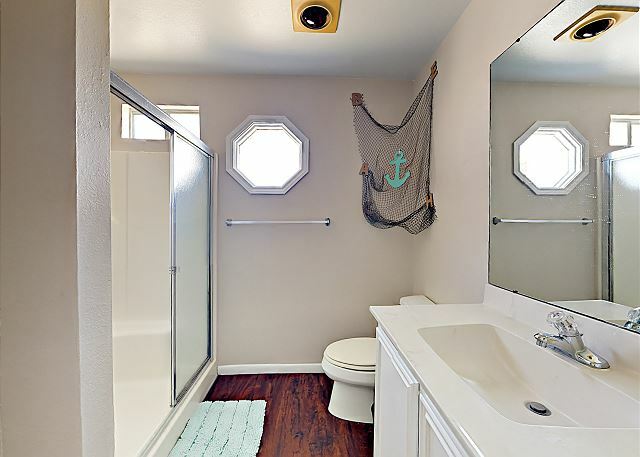 The The walls in the master bath had been painted but only to a limited height and then it appeared they either ran out of paint or interest in completing the job. In the living area the sofa was somewhat worn and the cushions stained. The exterior decking is covered with filthy matting. When we were there, pieces of roofing material, rusted nails and dirty foam were left. The property did not have an available bbq, it was possibly in the garage to which we did not have access. There was a very limited sea view from some of the windows, however they were so dirty it would have been difficult to see anything clearly. The staff in the letting office were friendly and helpful in providing directions and recommendations for the area. 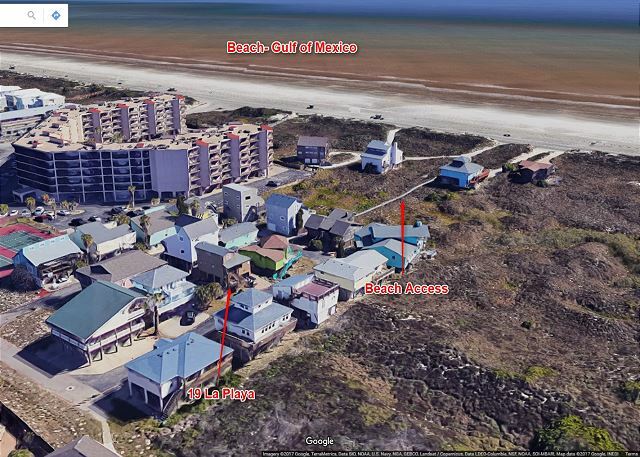 Nice quiet neighborhood with a short (for Port A) walk to the beach or close access road to drive. House has been repainted along with some remodeling. Nice middle of the road reasonably priced house. 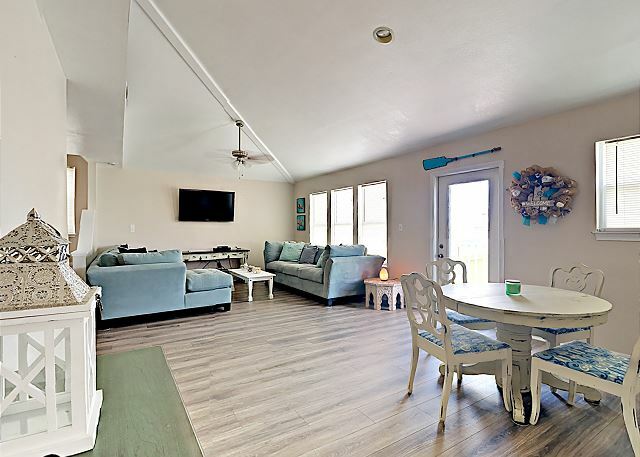 Thank you for sharing your experience at Life In Paradise Vacation Rental. Hello, Thank you for the review. We are glad you enjoyed youe stay and we look forward to seeing you again. Follow us on facebook for future specials. 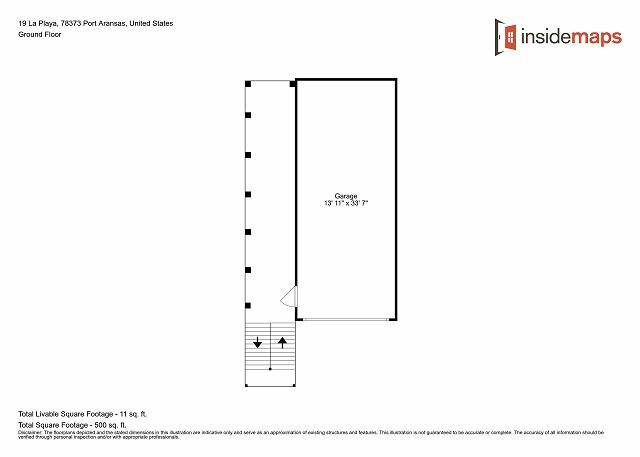 Pleasantly surprised with house. Plenty of room for the kids upstairs while we stayed in master downstairs. Would suggest cleaning windows for a better view. Also outdoor patio really needed some work. Also liked that utensils as well as pots and pans were provided. 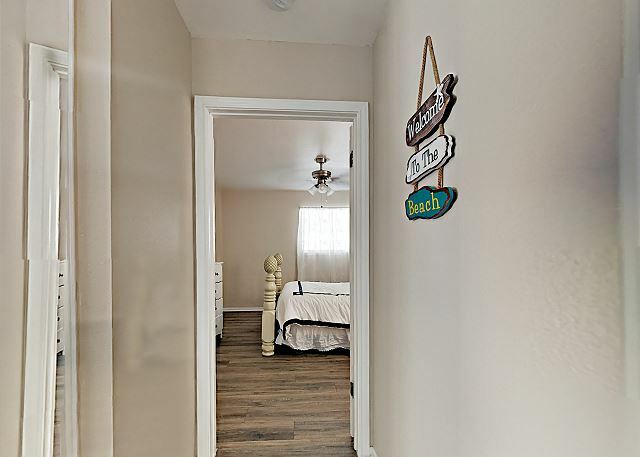 Overall, we would stay again and recommend this house for families. Hello, Thank you for your review. Hilltop is in a great location. I will let housekeeping know about the windows. Look forward to seeing you again.Follow us on facebook for future specials. Denise is wonderful. There were a few hiccups but for the price, we aren't going to do a lot of complaining. Hi Pam, Thanks for the review. The Owner has put alot into the house since you left. When you come back next year it will be like coming to a new property. Glad you enjoyed your stay. Look forward to seeing you again. Beside having to wait for several hours so carpet could be cleaned, other than that and the lady said carpet wet but she was going to take off "X" from our rent because wet and this didn't happen. We are so sorry for the inconvenience, and will take care of the credit today.. We hope to see you again in the future. Hello, we are glad you enjoyed your stay. Hope to see you again soon. 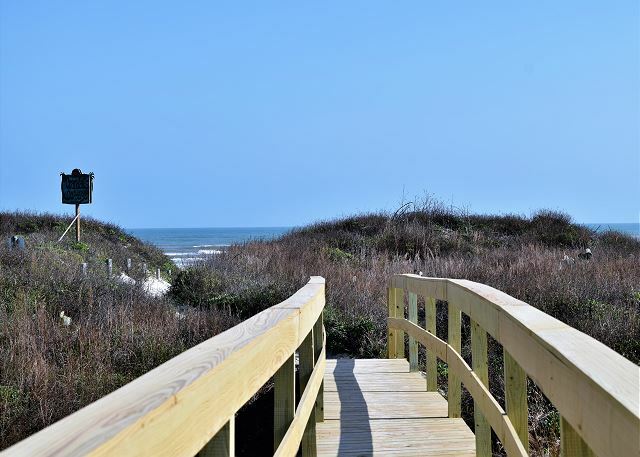 My family loved the rental we stayed in, particularly the boardwalk access to the beach. We have four girls in the family, so the 3 twin beds in one room was perfect. The manager responded immediately with a serviceman when the air conditioning went out. Kitchen had everything we needed. Only complaint would be that the carpet looked in real need of a cleaning. Overall, we loved our stay! Thank you for your feedback and we are glad you enjoyed your stay. The carpet will be cleaned right away. We look forward to seeing you again. So glad to hear you enjoyed your stay! We look forward to seeing you again, soon. We have stayed on this street at least 6x in 3 diff houses, all thru Life In Paradise. Location is AWESOME! 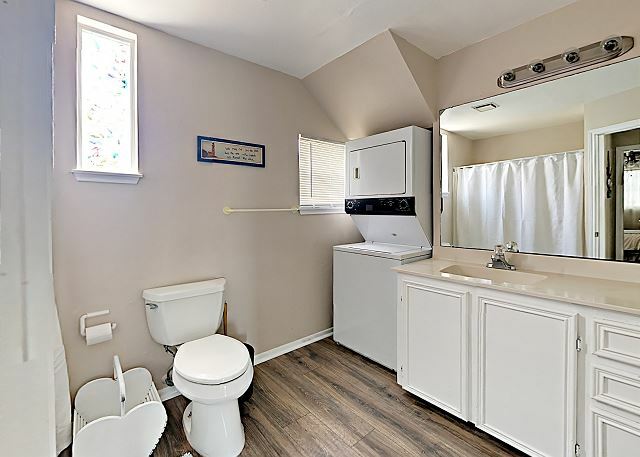 Love the parking spaces, outdoor shower & separate floor for kids. 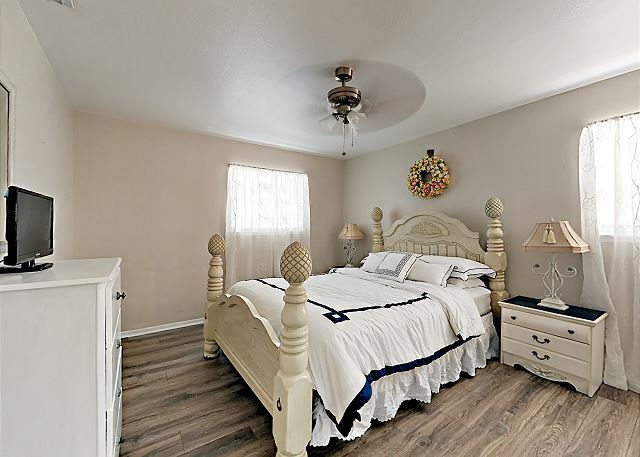 Huge master bath & 3 ceiling fans in house. Mem Day w/e not the best for a fam here tho. Too many crazy adults livin' it up. Will stick to Labor Day or Columbus Day from now on. Never fails that guy @ green house next door weedwhacks his lawn on a weekend morning when we are trying to sleep in. Cons: outdated tv's (but they did work) & furniture. Front porch light didn't work- never found out how to turn it on. Clean and had everything we needed for our stay. Overall, we enjoyed our stay very much. 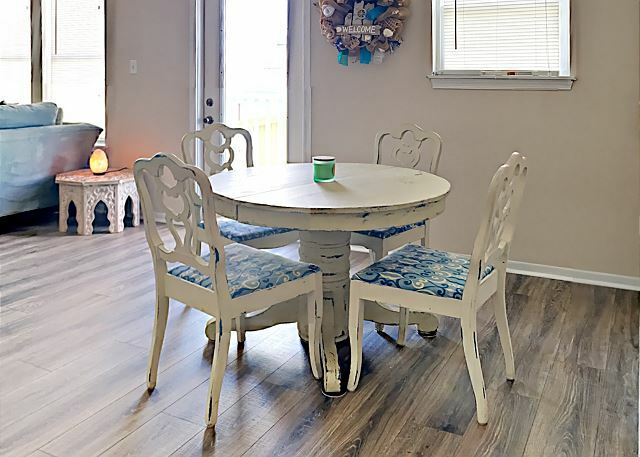 The house couldn't have been in a more perfect location; the boardwalk to the beach is just steps away and good restaurants and the ferry landing just a short drive away. 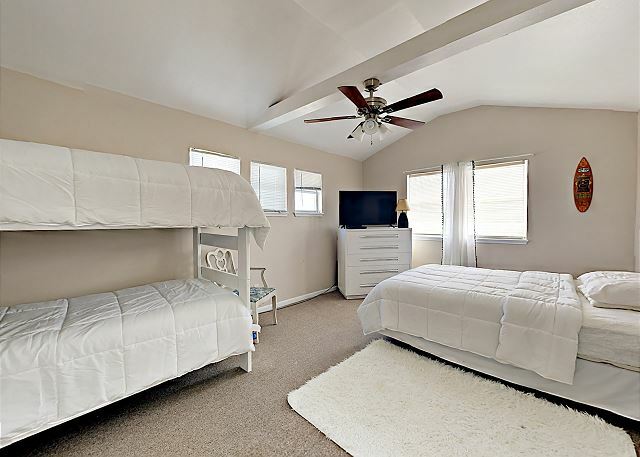 The set-up in the house is great, with a fully stocked kitchen and a second floor with additional bathroom and guest room with 3 beds. 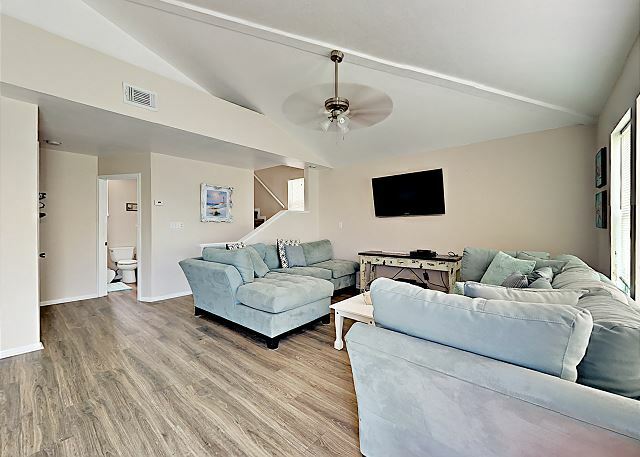 On the negative side, the living room furniture is not very comfortable, the carpeting is in very bad need of replacement (or better yet, remove the carpet and put in tile, especially in the kitchen and bathroom), and the TV in the upstairs bedroom was not connected to DirectTV. I am glad you enjoyed your stay at #19. Thank you for taking the time to write the review and bring those issues to my attention. That renters are happy is of paramount importance to me. You are right; the carpet does need replacing. I am looking into it and hope to get it done before too long. Steps have already been taken to make sure the TV upstairs is hooked to the cable. It is an oversight I am very grateful to you for bringing to my attention. 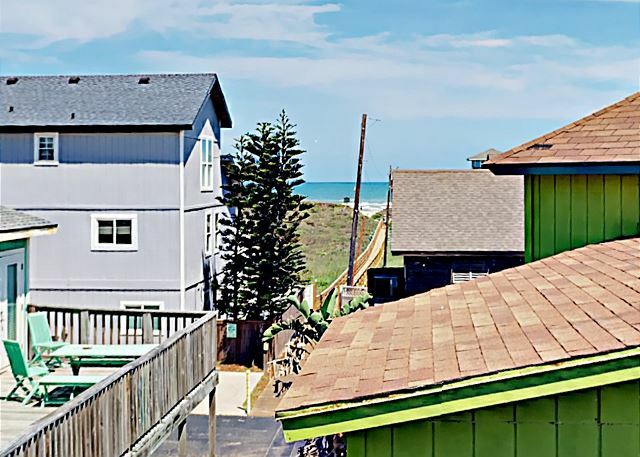 Thank you for renting #19 La Playa. I hope you will enjoy your stay there again.